We created the ClearSky Graduate Guides hub to help entrepreneurial graduates like you discover all there is to know about working for yourself. Whether you’ve already been freelancing part time to supplement student loans, or your contracting career will be an entirely new venture, you’re likely to have a lot of questions about freelancing after university. That’s where ClearSky Contractor Accounting can help. The below guides cover everything you need to know when it comes to kick starting your freelance career and finding your own WorkStyle. If you’re looking for inspiration when it comes to contracting, our success stories feature some amazing graduates with various backgrounds who are now working as sole traders or directors of their own limited companies. Our interactive guide looks at the numbers behind graduates in the world of work. 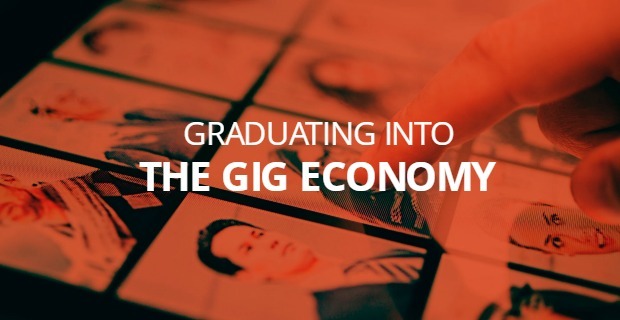 Take a look to discover how many graduates are making the most of joining the gig economy and working for themselves. At ClearSky we’re with you all the way and understand that choosing your next steps after university is important, which is why we speak your language; our guides aren’t bogged down with jargon and technical lingo, they simply give you the information you need. Our guide to business structures gives you an overview of available options when beginning your contracting career as a graduate. Our student loan repayment guide aims to answer any questions you have about paying back your student loan as a contractor. We've listed some of the great start up initiatives and help that are available for new contractors from UK universities. As a new contractor, it can sometimes seem like there's a new accountancy language. Our handy glossary includes some frequently used terms to help you un-jumble the jargon. From being tax efficient to being your own boss, we take a look at some of the perks that contracting has to offer.  Our graduates guide to running a limited company tells you everything you need to know to become a limited company director. If you're struggling to choose between the more traditional graduate scheme route and embracing the gig economy by contracting, our guide may be able to help. Social media can sometimes be a minefield. Luckily at ClearSky we're with you all the way; our social media guide is full of hints and tips to making the most out of social media to benefit your business.  Choosing to freelance, become the director of your own limited company or work as a sole trader is a great idea, but don’t just take our word for it. From a law student who now runs a marketing consultancy and a teaching graduate who owns a campervan business to a busy postgraduate student who is also a freelancer, we’ve spoken to some very inspiring graduates who prove that your post-university career is in your hands. We spoke to Col Skinner, who trades as Profoundry, about his journey from graduate to 9-5 to successful freelancer. Not long out of university, we spoke to Ellen Holcombe about how she's found being freelance so far whilst turning her passion for writing into a career. Turning our passion into a career is something we all aspire to. We got to speak to Felicity Luxmoore who has done just that whilst inspiring others to do the same. With a varied background, Warren Paull tells us how he went from law graduate to running a successful IT and marketing consultancy. From teaching student to co-owner of a highly successful custom camper company, we spoke to Ami Pilkington to discover how she's found her time as a limited company director. We spoke to George to find out how he and his business partner ran a successful business alongside university before selling it to fund their newest business venture. After discovering he could earn more contracting, James Cross took his specialism in developing and begun working for himself. We spoke to him about how he's found freelancing & what his aspirations are. Ed Hollands proves that sometimes all you need is a blank canvas and an idea to create something innovative. Sometimes the best journeys are unplanned, which is the case for Matt Cook. We spoke to him about how he's found his almost accidental foray into the world of freelance writing. As if studying for a post-graduate isn't enough, inspiring Allie also freelances, works part time and runs a successful blog. We were able to take up some of her free time to find out how she finds freelancing. Sometimes the best businesses come from improving on the errors of others.  Read our interview with Luke Hughes to discover how he learnt from the mistakes of his previous employers to build his business. Rather than waiting for her perfect career to pop up on a job board, Emily Brammeier took matters into her own hands and started her own limited company.